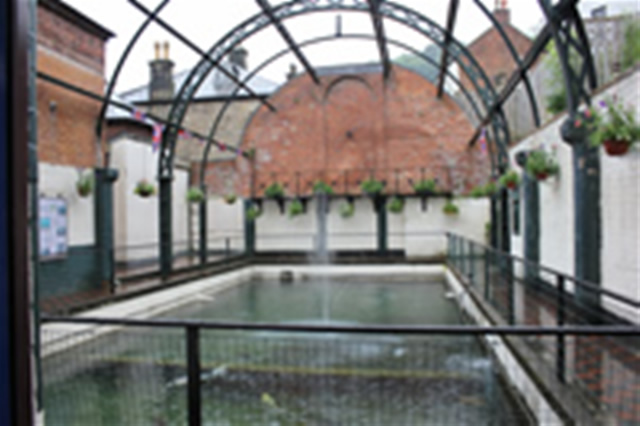 The Thermal Pool, once a Victorian swimming pool, but now it is the home of our famous Mirror, Common and Koi Carp collection. 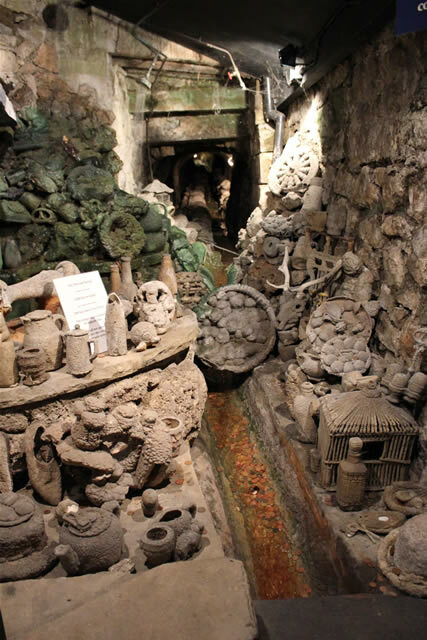 The site of the only remaining Petrifying Well in Matlock Bath. A beautiful worldwide Gemstone & Fossil display. One of the largest public displays of Holograms in Europe. A wonderful trip down memory lane in our Past Times in Matlock Bath exhibition. A private collection of Goss & Crest China totalling over 1,700 pieces.